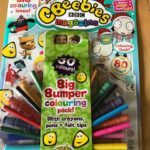 This week I was asked to review a truly great product for any parent out there. Any parent who spends hours on google trying to find the best and actually useful products for raising little ones has heard of the Gro Company. With a simple portfolio of products, each one that bears their brand name really does make a huge difference and usually ends up being a product you recommend time and time again to new parents out there. 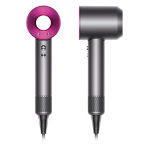 Although I was sent the Gro-Light by the Gro Company to review for free, all thoughts and comments are entirely my own. How many times have you tried to “sneakily” check on your baby or toddler before you head to bed or perhaps during the night when they are poorly? If you are like me, I like to check at least once or two before going to bed to be sure Little Dude hasn’t ended up the wrong face upside down back to front. You know….like they do! The Gro–light fits easily to your normal overhead light or bedside lamp and fills your baby’s room with a soft glow when you flick the light switch once. Use it as a nightlight, or simply to check on your baby without waking them. Flick the switch twice and you’ve got your usual full light back. It is that simple. There is even an option to choose the brightness of the Dimmed Night light which is very useful so that you can create the lighting exactly as you need. Plus the device is smart enough to know that at night, thanks to the built in sensors, it will only ever switch on the dimmed light even if you turn it off & on many times. Smart, very smart, as no-one wants an accidental bright light on when you are trying to avoid that at all costs and keep baby asleep! Yes. It took a grand total of 2 minutes to set up the light in our toddler’s room and it works straight away. It is absolutely ideal for using throughout the start of the night too, if you wish to leave the dimmed light on whilst a toddler or older child feels safe in their room falling asleep. The light is just the right about to see what is happening in the room without being overpowering. Price point is excellent for this “gadget” that will make a difference to your parenting life each night. No need to now wake up a sleeping child by trying to use a torch to check them or the bright light from a hallway waking them up either. at The Gro Company website is your best bet for the best price and availability. Thank you Gro-Company for another great and innovative product! 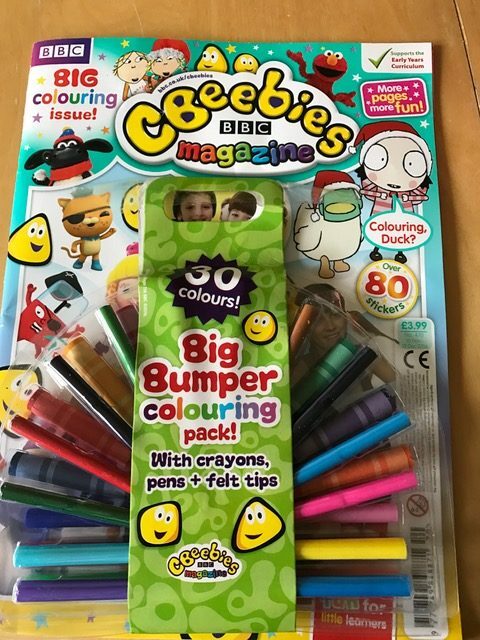 Cbeebies Magazine Review – A treat for any preschooler!